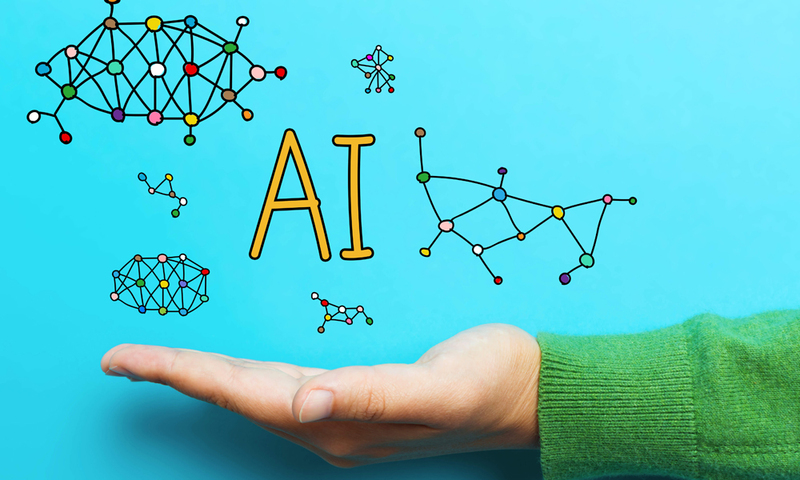 When it comes to the possibilities and possible perils of artificial intelligence (AI), learning and reasoning by machines without the intervention of humans, there are lots of opinions out there. Only time will tell which one of these quotes will be the closest to our future reality. Until we get there, it’s interesting to contemplate who might be the one who predicts our reality the best. So, how would you weigh in? What’s your opinion about artificial intelligence?